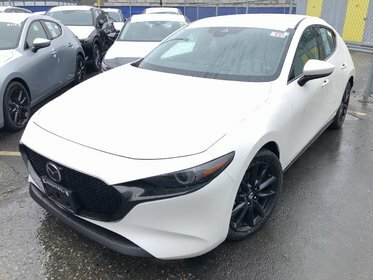 AWD Mazda3 Hatchback! All new! Check it out.